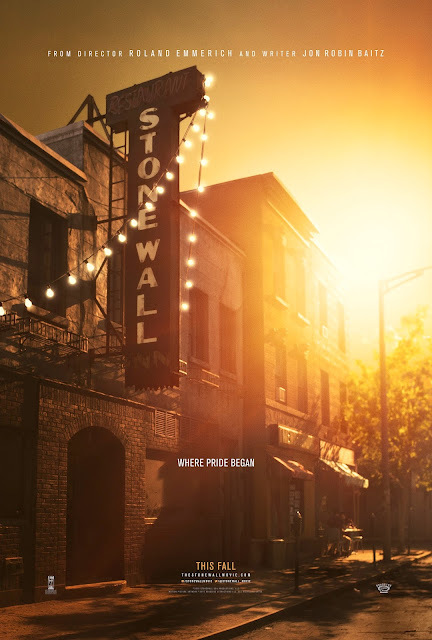 Before he went back to monument destroying aliens with Independence Day: Resurgence, director Roland Emmerich went behind the camera for Stonewall, which tells the story of the 1969 Stonewall riots, which took place outside The Stonewall Inn in New York, a famous gathering place for gay and transgender individuals, after it was raided by police. This event led to the LGBT community’s decades long fight for equality. 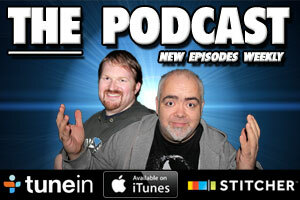 While he may be better known for blowing stuff up, Emmerich has shown he is a dab hand at drama with Anonymous, and he seems to be giving the heavy subject matter the justice it deserves. 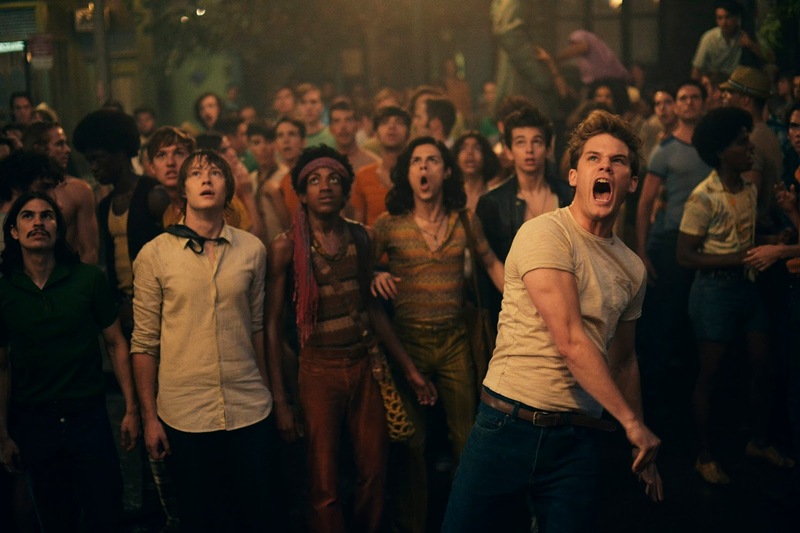 of young gays, lesbians and drag queens who populate the Stonewall Inn and erupts in a storm of anger. With the toss of a single brick, a riot ensues and a crusade for equality is born.